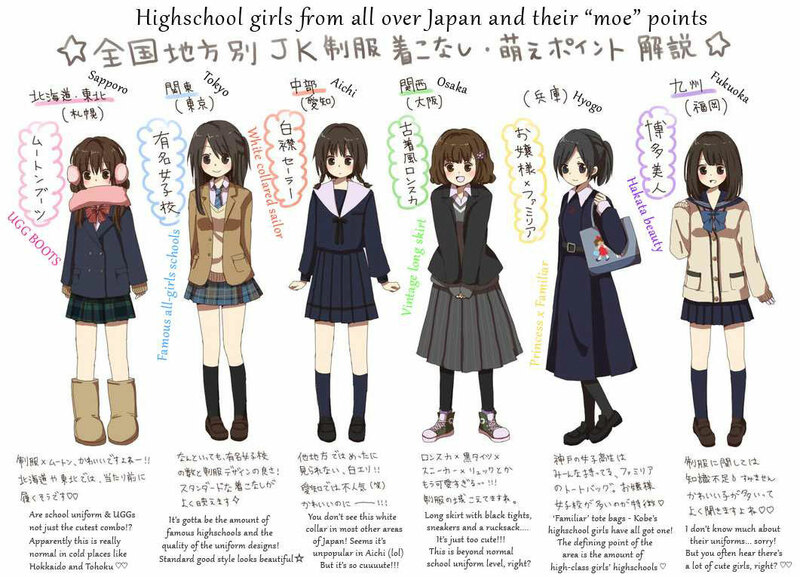 Japanese high school uniforms from various regions and their “moe” points. Giant rubber duck visiting Osaka for the second time. 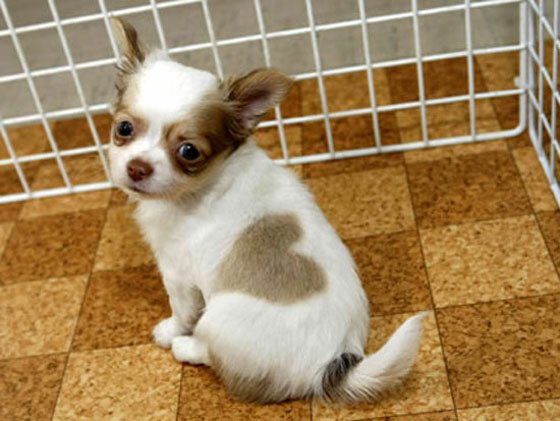 Heart-kun, a chihuahua puppy in Japan, was born with a perfect heart-shaped mark on his body. The chihuahua was born in 2007 in Odabe, Japan.